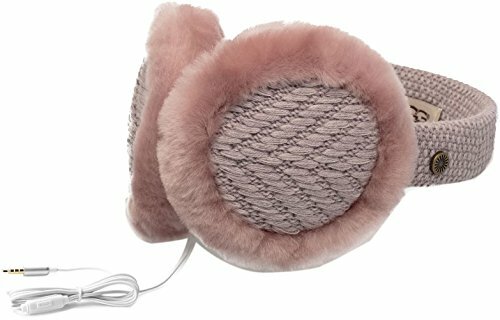 UGG Womens Textured Wired Knit Earmuff in Starlight Heather | What Should I Say? Warm and modern thanks to their audio capabilities. So go ahead and enjoy your music and podcasts while staying stylishly warm.